Nurture Your Health: S Stands for Seeds! Seeds are the final component in Dr Joel Fuhrman's G-BOMBS (as discussed in his books The End of Dieting and Super Immunity)! There are all sorts of healthy seeds to choose from including hemp seeds, chia seeds, sesame seeds, pumpkin seeds, flax seeds. Seeds are an excellent source of protein as well as polyunsaturated fatty acids (seeds tend to have a better omega 3 and omega 6 balance than nuts). As a protein source, seeds can cover breakfast (I use chia seeds and hemp seeds as my protein sources in my am smoothie) and snacks, but they don't provide enough blood sugar balancing support to be the main protein source for lunch or supper. 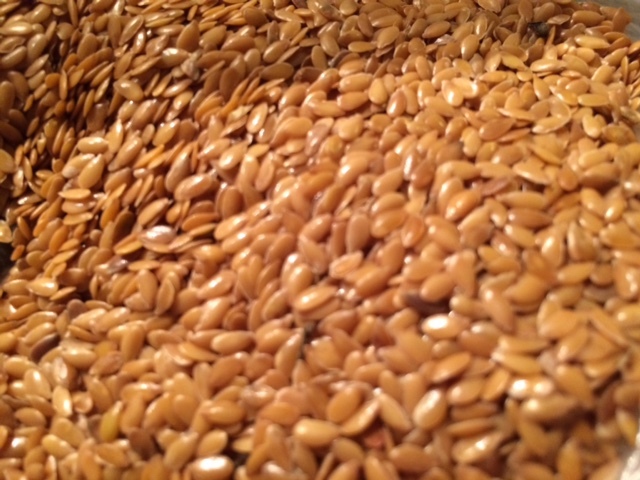 Seeds are rich in a number of minerals including calcium and iron. Seeds can also help us maintain healthy cholesterol balance and they can also reduce our risk of developing certain cancers. They are also an excellent fibre source and support healthy bowel movements. 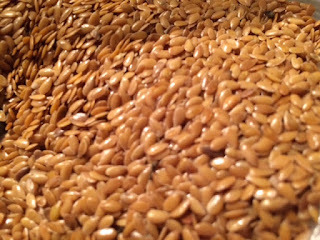 Flax seeds do need to be ground for us to gain full benefit from them and it is best to grind them shortly before consuming them to preserve their omega 3/6 fatty acid makeup. Seeds are a low FODMAP food, so they do not tend to cause digestive disruption for most people. Seeds are very flexible and pretty easy to integrate into our diet - they can be added to smoothies, salads, stir fries, baked veggies. Integrating seeds into our regular diet is a simple and easy way to support our overall health!